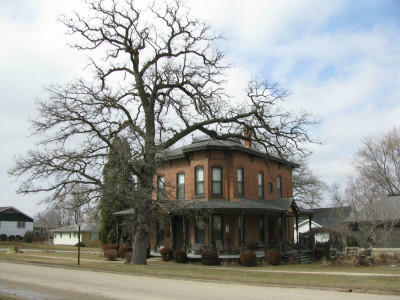 The Renken House is locally significant under criterion B because of its direct association to an early Parkersburg, Iowa businessman, R. G. Renken. R. G. Renken made significant contributions within the Community of Parkersburg. He was partially responsible for the early development and infrastructure of Parkersburg, through financial avenues that allowed the citizens and businesses of Parkersburg to progress. He also contributed through his service in city government.